The Western Agricultural Processors Association (WAPA) is pleased to announce Priscilla Rodriguez has been hired as Safety Specialist. 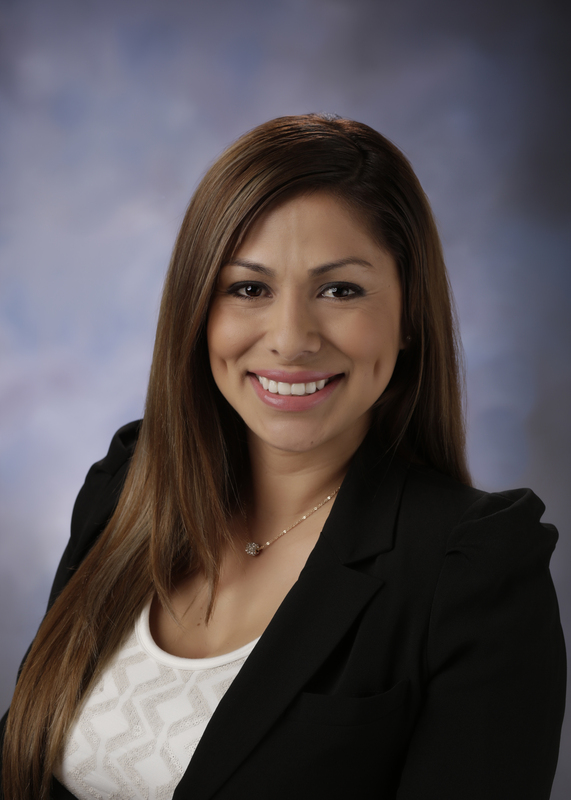 Ms. Rodriguez is a graduate of California State University, Fresno with a degree in Mathematics, and is currently working on a Master’s Degree from National University in Education Technology. Ms. Rodriguez is bilingual and comes to WAPA from the Friant Water Authority where she worked for eight years. As Safety Specialist Ms. Rodriguez will be responsible for providing safety and food safety services to members of WAPA, as well as contract services to our consulting clients including, cotton gins, cotton warehouses, food processing plants, packing houses and farms. The Western Agricultural Processors Association is an agricultural trade organization based in Fresno representing tree nut hullers and processors, covering almonds, pecans, pistachios and walnuts. In addition, WAPA provides environmental and safety consulting services for agricultural processing operations including tomato processors, vegetable dehydrators, cotton gins, and farms throughout California and Arizona.